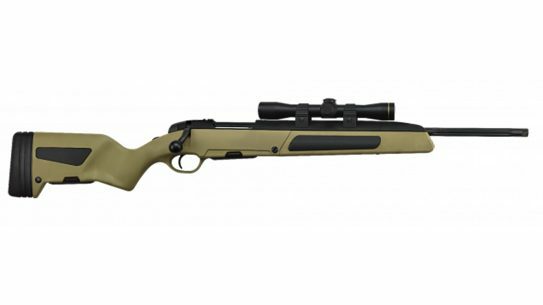 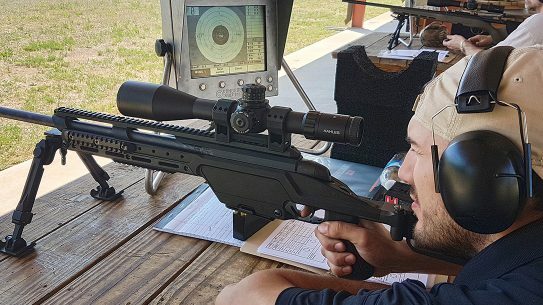 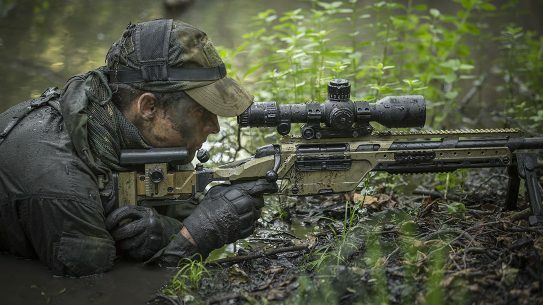 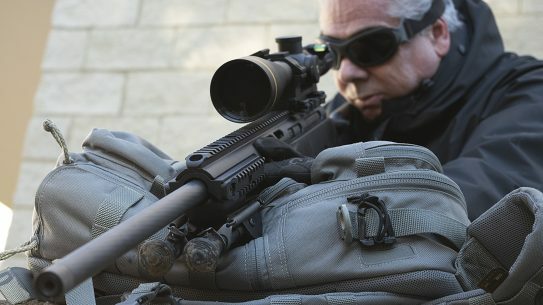 With the SSG 08-A1’s extremely precise barrel, superb SBS action and upgraded chassis, you are getting what may be the best sniper rifle ever for a competitive price. 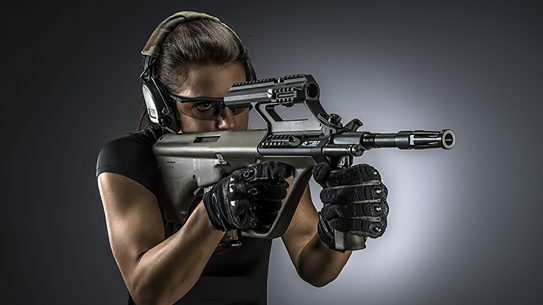 The versatile Steyr AUG A3 M1 5.56mm NATO bullpup rifle was built to dominate in close quarters. 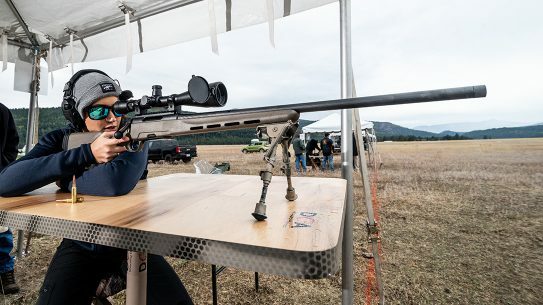 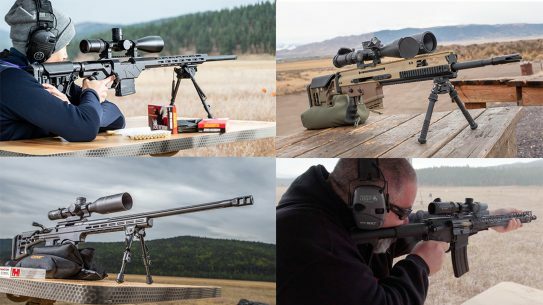 A look at two dozen new and classic big-bore rifles still popular for their extreme power and prestige. 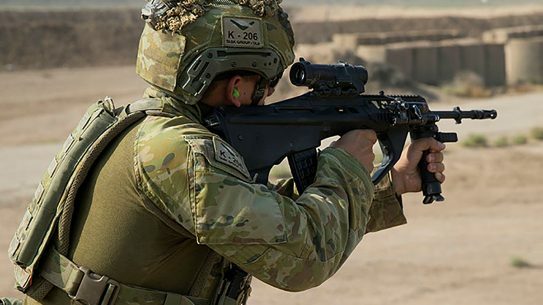 The EF88 'Austeyr'—the latest version of the F88 used by the Australian Defence Force—has wrapped up its first operational deployment in Iraq. 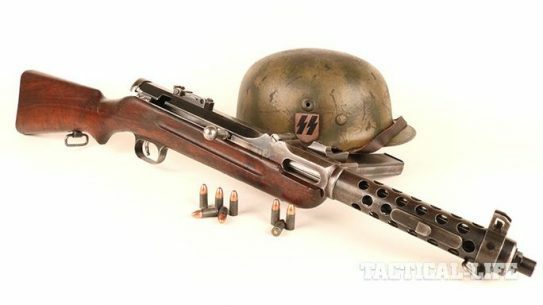 In the hands of the worst bad guys in modern history, the classic Steyr MP34 submachine gun earns its top spot in military weapons history. 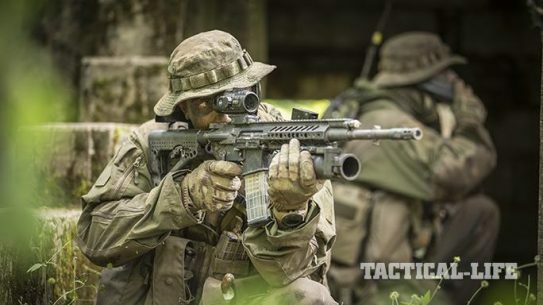 The STM-556 combines both the AUG and the AR to create the ultimate combat rifle. 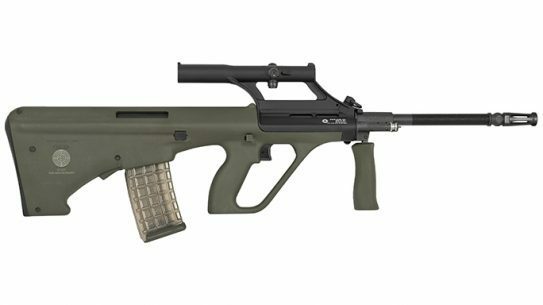 Steyr is going retro with the STG 77 SA, a new limited edition rifle that echoes the look, feel and operation of the original AUG designed in 1977. 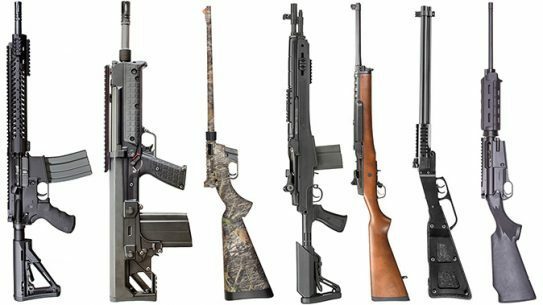 With the 146th NRA Annual Meetings and Exhibits in the books, we look back at 10 new pistols, rifles and shotguns unveiled at this year's event. 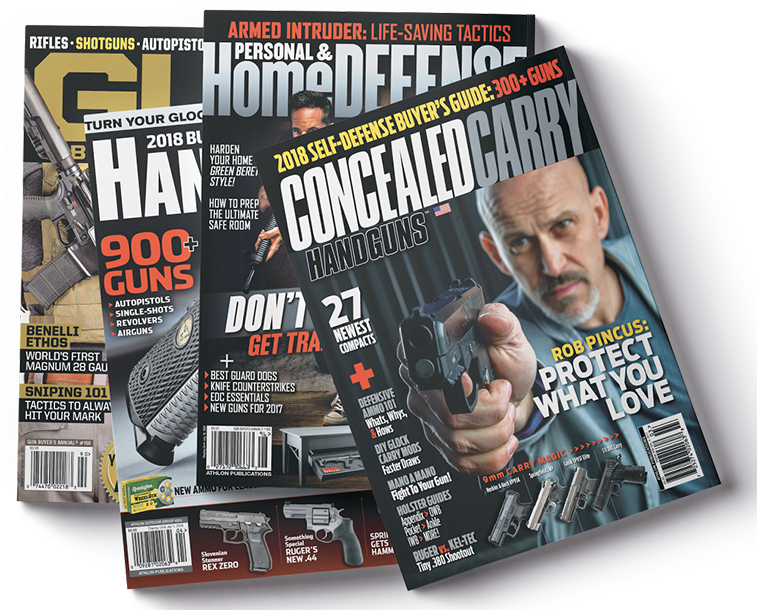 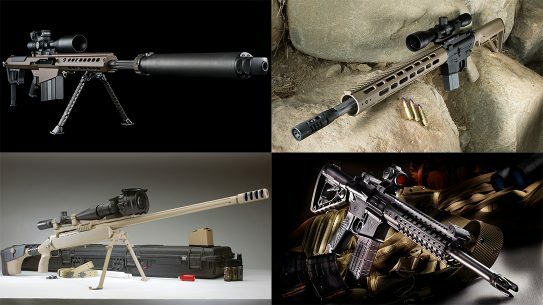 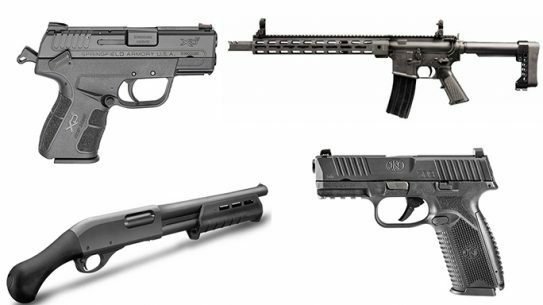 When life truly goes sideways, the only thing better than a handgun is a long gun, and these 17 home defense rifles are sure to do the trick. 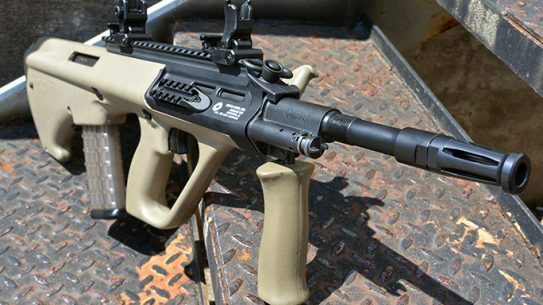 Steyr developed the AUG A3 M1 Long Rail model in response to overwhelming demand for a longer top rail for the AUG A3 M1 platform. 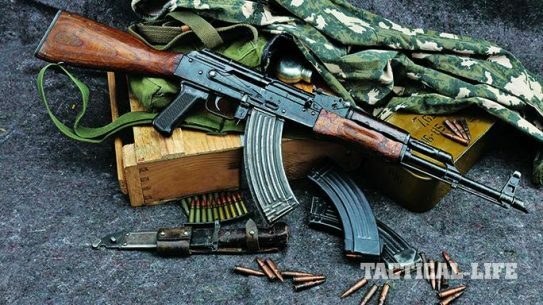 Tracking down the Steyr Maadi AKMs from the 1984 classic Red Dawn. 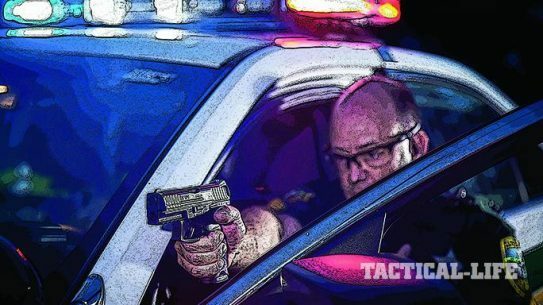 10 reliable striker-fired pistols that offer plenty of firepower for law enforcement and personal protection!